The focal point of many of our social activities, is located on the first floor above the Parlour. It is a well appointed space with comfortable seating and a balcony with expansive views of the river, which is an excellent vantage point for watching the starts and finishes of our races. The bar is staffed by volunteers and we always in need of bar staff so please contact our Bar Manager if you are able to help out. BUT check the calendar on the website for confirmation. Club social events are usually on a Saturday – details when social events are on will be sent via email alerts and also on the club calendar. 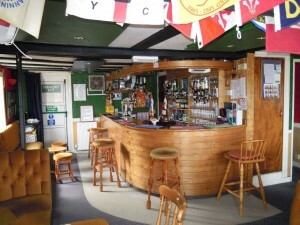 The clubhouse parlour is a popular daily meeting point for a chat and a coffee. 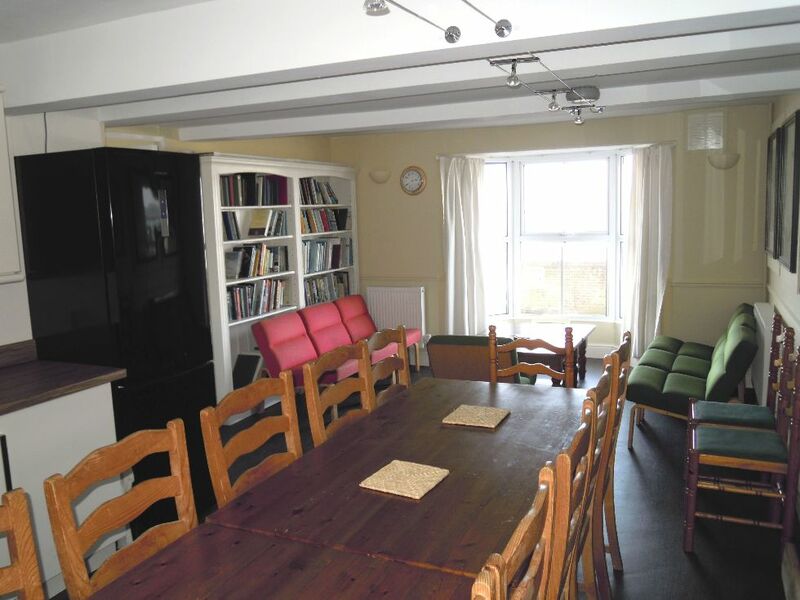 The room is very comfortable and offers excellent views of River Stour. There is a small library in the room and members can borrow any books and return them at their leisure. The parlour can also be used for private functions – to apply for this a form needs to be completed and returned to the Clubhouse Manager – Kate Perrott.